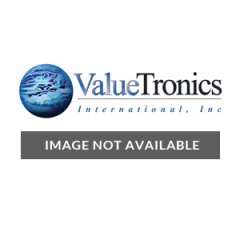 Power Mate Technology is a leading supplier of custom, modified, and standard test equipment. Founded in 1997, Power Mate experienced rapid growth throughout America, Europe, and Asia. The company produced direct current (DC) electronic loads, DC-DC converters, DC power supplies, and regulated power supplies. More than 15 years ago, Power Mate joined the trend of distributing component power and centralized component power, developing innovative products to this end. Power Mate Technology has become the standard for 100-200 watt DC-DC converters since that time. 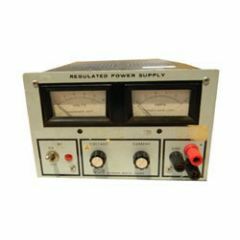 When engineers, technicians, and electronic industry professionals need used and refurbished Power Mate products, they trust ValueTronics.